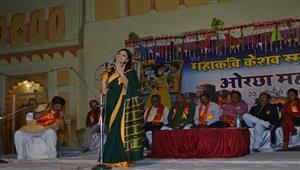 Tradition of reciting poem is very old in India in form of Kavi Sammelan. It is now one of the integral part of indian society to organize kavi sammelan on various event of social and national importance. 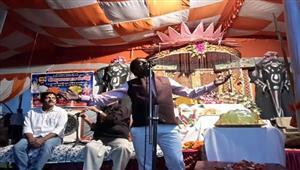 Kavi Sammelan is very popular event during the festival of holi and dewali. Jain community also organize hindi kavi sammelan on various event of their religious and cultural importance. Hindi Kavi Sammelan is widely popular in every part of India even in North-Eastern India. It is not only hindi speaking audience which enjoys the kavi Sammelan, it is equally popular amongs the non hindi speaking audience. Hasya Kavi Sammelan is very popular these days to entertain and rejoice the audience of the corporate as well as of government agencies. It is one of the most popular event in social gathering like birthday and marriage party. Number of poets are traveling across the India to entertain the audience with their valuable performance. 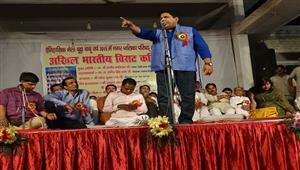 The most popular hasya kavi Sri Surendra Sharma, Arun Gamine, Shambhu Shikhar, Sampat Saral and many more famous hasya kavi makes the audience laugh and provide them chance to enjoys the fabulous performances of the poets to remove stress from life. No doubt their funny but rational performance with lots of social messages brings great smile on the faces of the audience.. It is true that hasya kavi sammelan is popular but the best kavi sammelan incorporate the poets of hasya, sringar and ooj. Number of distinguish poet n poetes of sringar (romance) are performing across the world. Famous poet of sringar Vishnu Saxena is master in hiting the nerves of audience which pours the true flavour of love and romance. 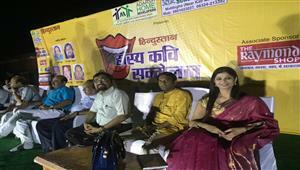 Poetes like Padmini Sharma, Ritu Goyal, Mumtaj Naseem and many more are performing very well among the audiences. 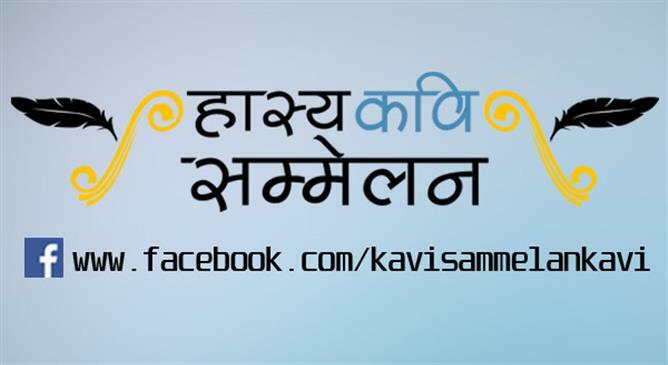 Kavi Sammelan is now a growing rapidly as a form of entertainment in our day to day life and approaching beyond land. In a way, the event of Kavi sammelan is changing its form very rapidly to capture the young audience and therefore it is utilizing the every means of communication. 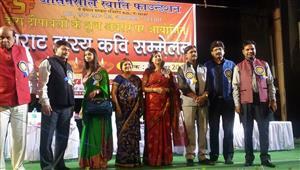 Different kavi sammelan organizers are available on internet. Anyone can book a event of kavi sammelan through these sites. 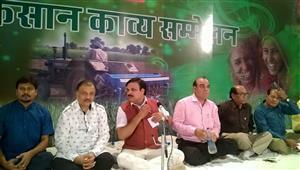 Few sites are only made to organize hasya kavi sammelan like 'hasya kavi sammelan organizers'.